Frozen drink machine, mixes pina colada and strawberry daquri type drinks. Supplies sold separately. Each bowl holds 3 gallons. 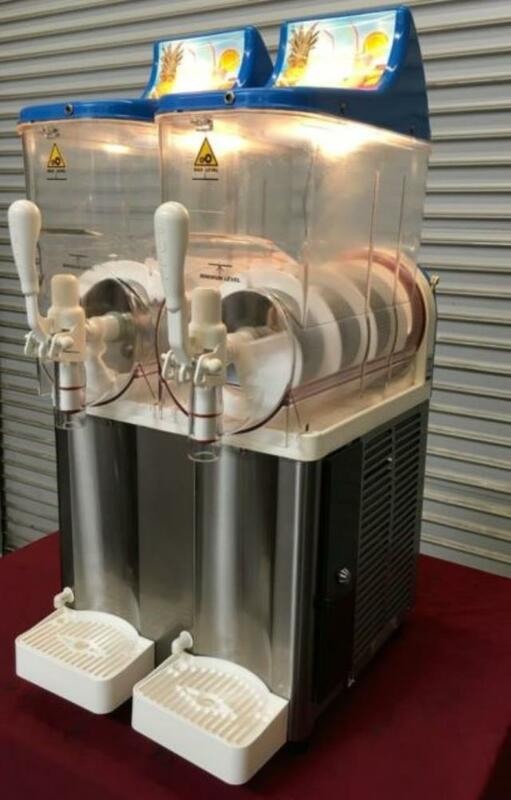 * Please call us with any questions about our frozen drink machine double rentals in Falmouth MA and Cape Cod.